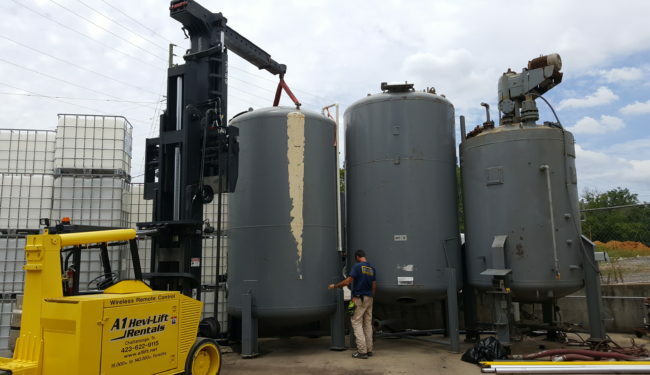 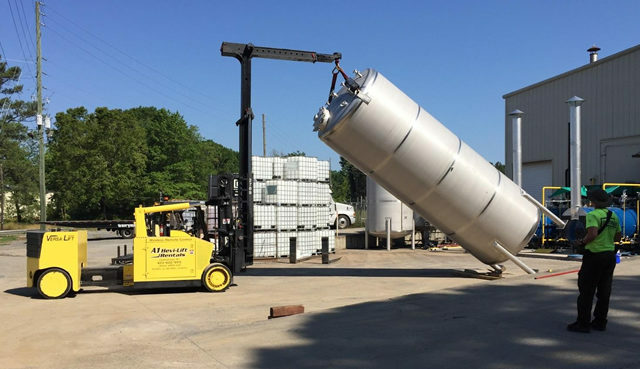 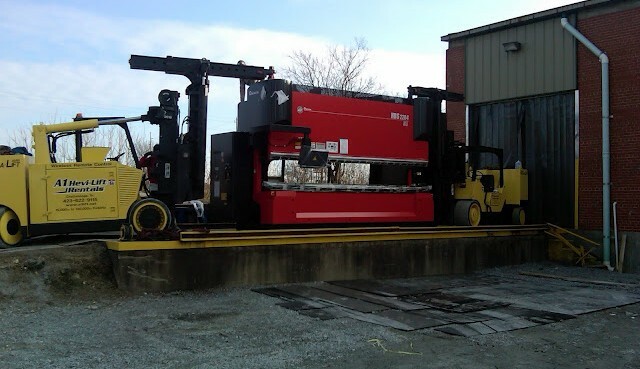 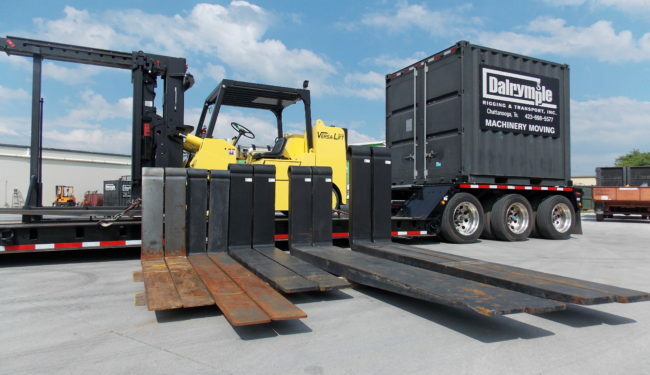 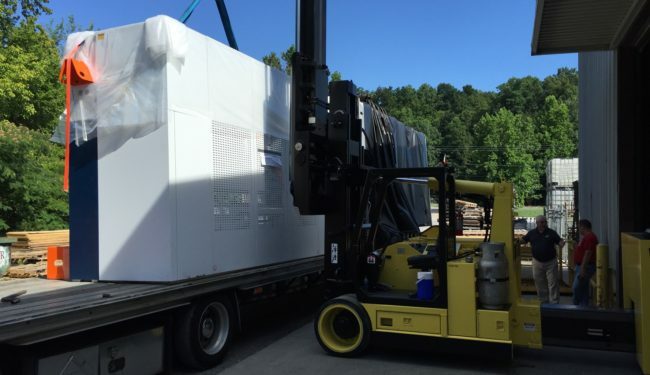 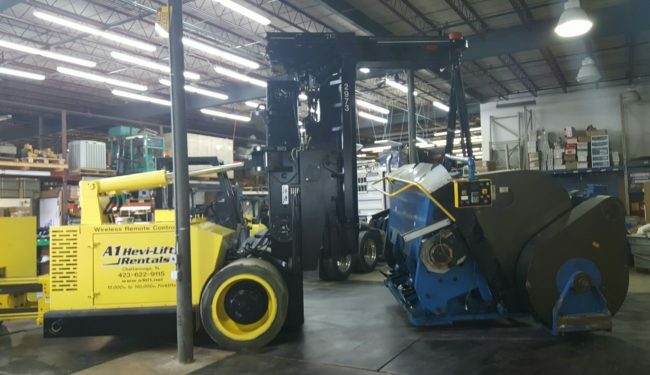 Specialized machinery movers and erectors, Dalrymple Rigging and Transport, Inc. combines years of experience and highly trained transportation specialists to provide our customers with safe and cost effective industrial rigging and transport services. 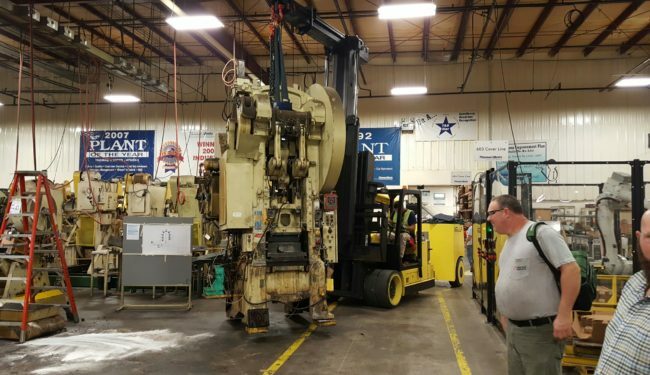 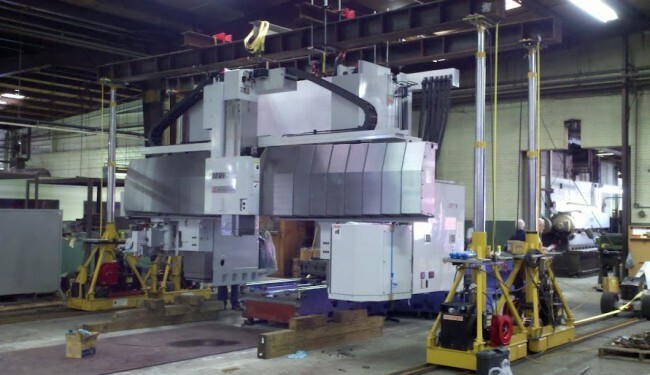 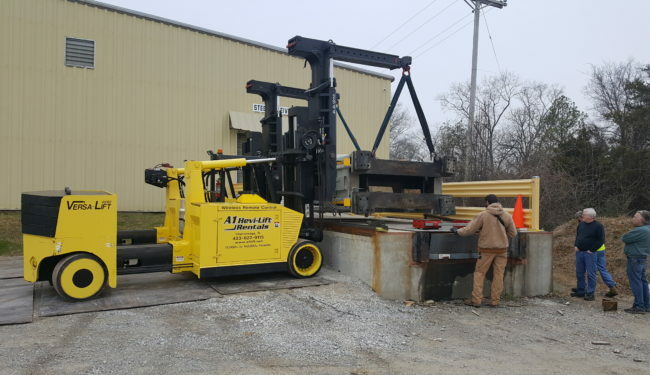 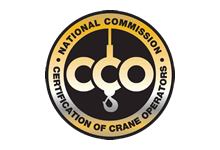 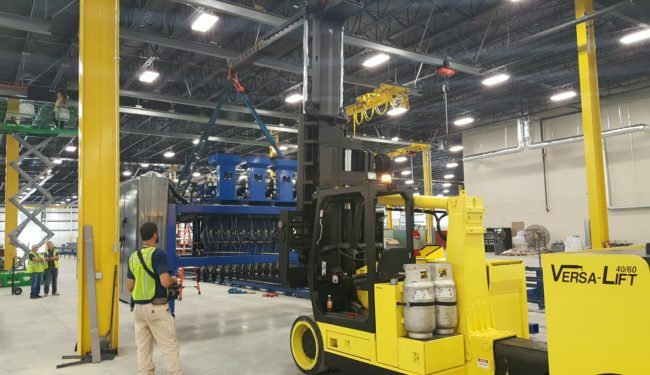 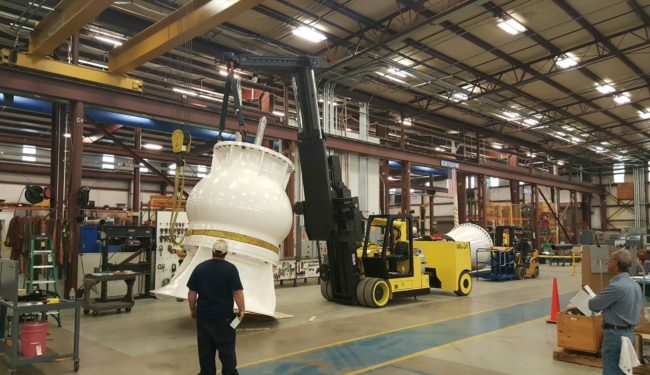 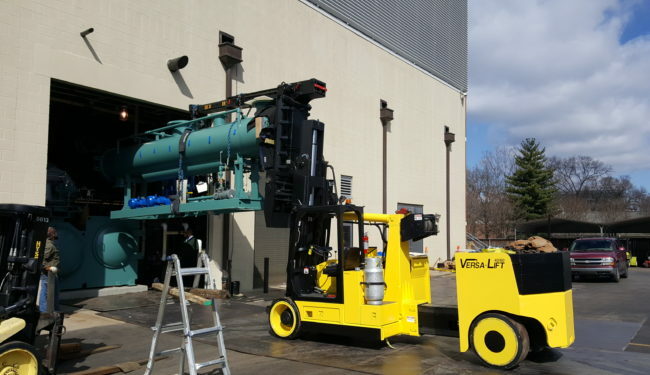 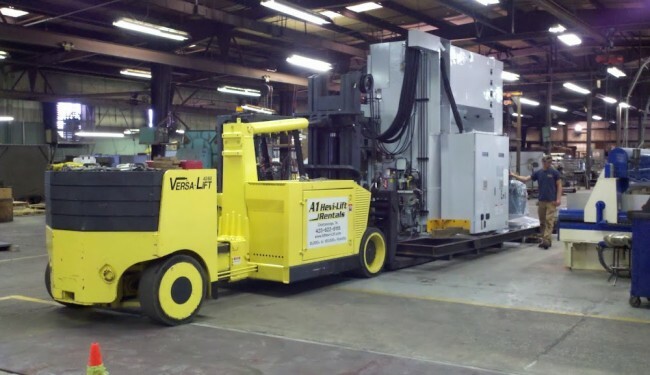 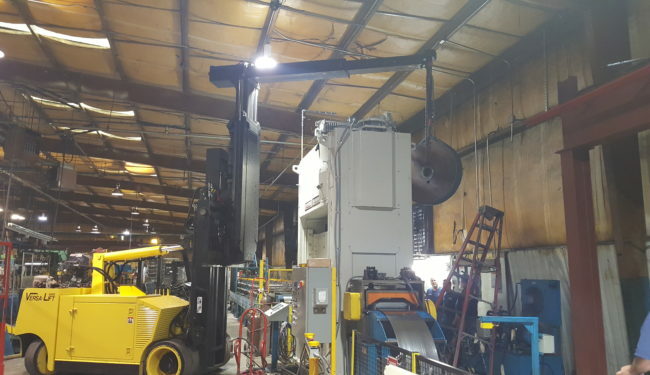 With expertise in the handling of precision equipment, our company delivers the highest standards of safety to every type of heavy lift project. 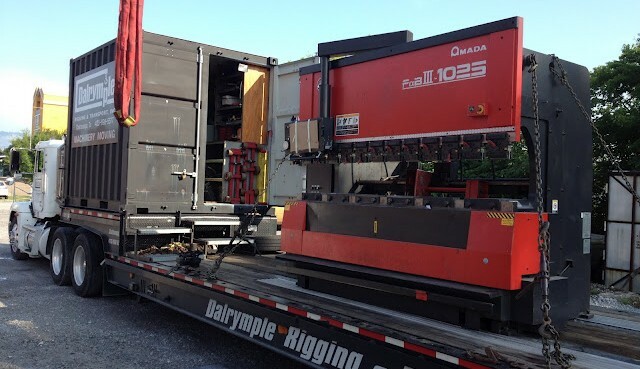 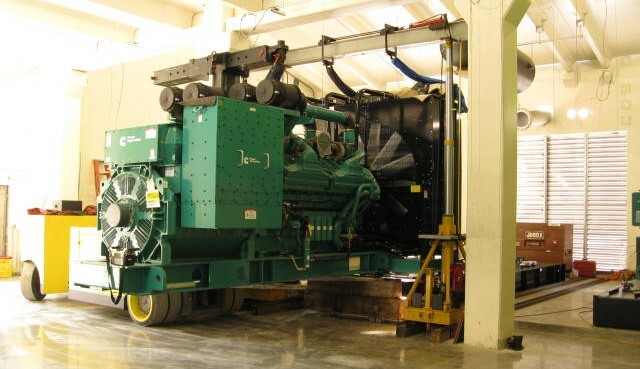 For more than three decades, Dalrymple Rigging & Transport has provided rigging services for virtually every industry.